Downside of being a hobby photographer: 22% of my entire gear weight is my camera and half of my entire gear weight will be worn. Auch! 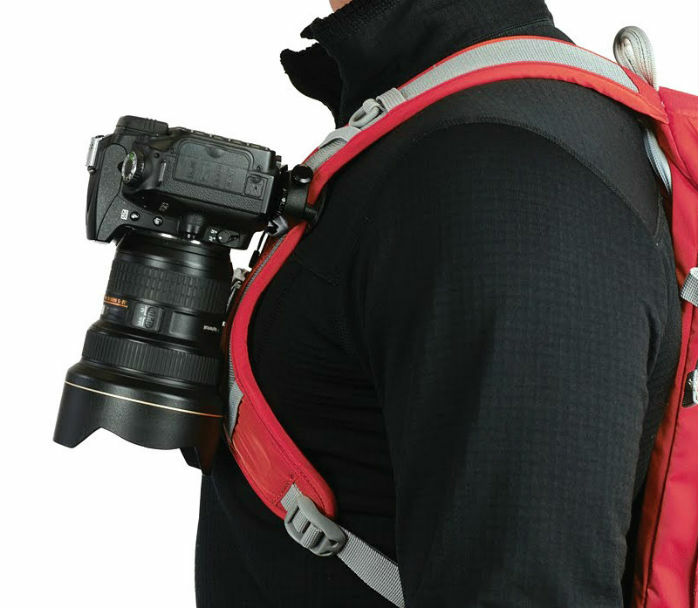 Because of this I’ve spent a lot of money on lowering the weight of all my other gear though. The camera is now the only luxury item I carry and I feel that justifies it’s weight. 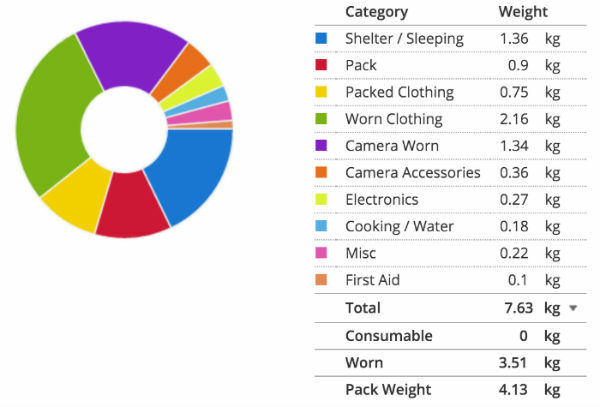 My entire gear weight will be approximately 7.63kg (17 lbs) with the worn camera weighing in at 1.34 kg (3 lbs). All the extras brought along only for the camera is an additional 360g (12.5 oz) and the base weight excluding the camera is at an impressive 3.8 kg (8.3 lbs). I’m pretty happy with the end result to be honest. As I recently had all my camera gear stolen I also had the unique opportunity to upgrade everything. 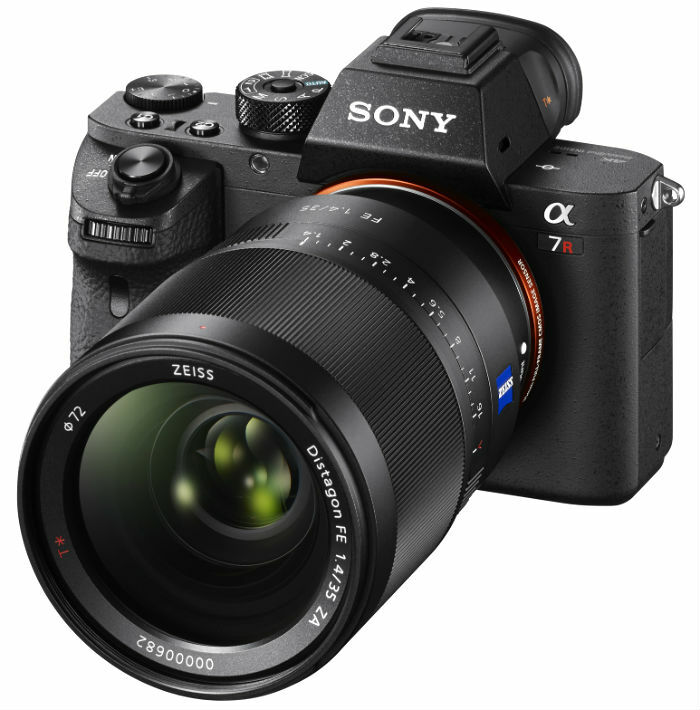 I thought about downgrading and only carrying a pocket camera like most people do, but then I remembered what it was like to have a crappy camera to blame for my bad photos–I much rather be blaming myself. I expect having a full frame camera for the first time will be a big change. Night photography with high ISOs here I come! There’s nothing better than multipurpose gear! 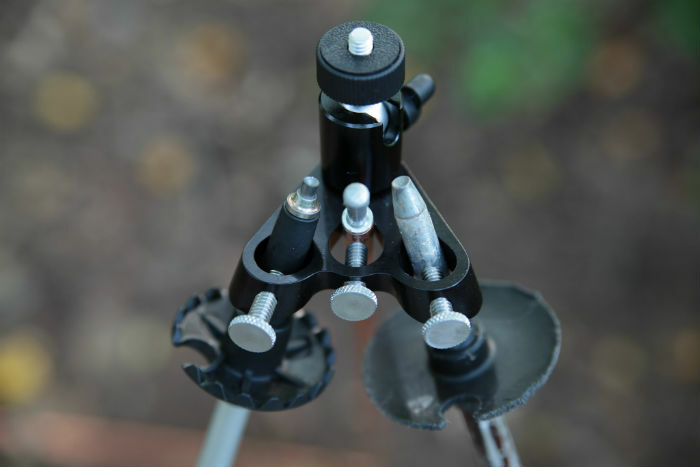 At first I wasn’t planning on carrying trekking poles at all but when I found this tripod “adapter” it suddenly became much more appealing. Only downside is I won’t be able to take milkyway photos with my tent in the foreground as the poles will be used for pitching my tent as well. I’m assuming I at some point will be camping together with other hikers who could borrow me their trekking poles though. This one is a bit of an experiment. The Capture clip sounds like an awesomly useful gadget, but the added weight on my shoulders is a concern. Worst scenario is I ship the clip back home at some point. I also bought a capture compatible release plate for the Trail-Pix tripod adapter which makes the combination even more appealing. 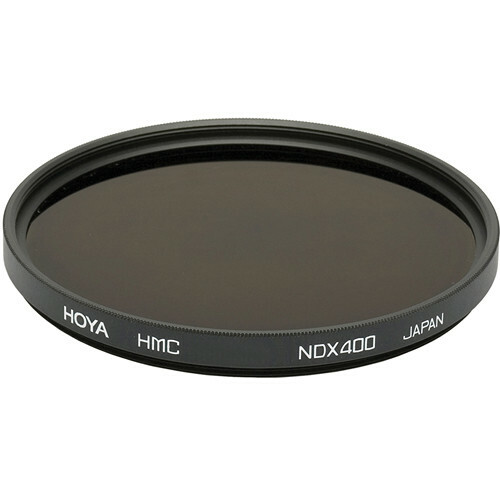 Filters: ND 9-stops & polarizer. For those who don’t know, ND filters are darkened glass you place in front of your lens to dramatically decrease the amount of light captured. This can be used to slow down the shutter speed and take those silky-smooth water photos you’ve seen. I thought this might be something fun to play around with and it only adds about 50g (1.8oz) to my base weight. In addition to the ND filter I will also be carrying a polarizing filter to remove the reflection from water. Usually these filters are also used for darkening the sky but due to my ultra wide-angle lens I dont think I can use it for that purpose. If the angle from the light source is too wide it will cause uneven shades across the sky. Another experiment I’m hopeful for as long as it arrives in time for my start date in June. 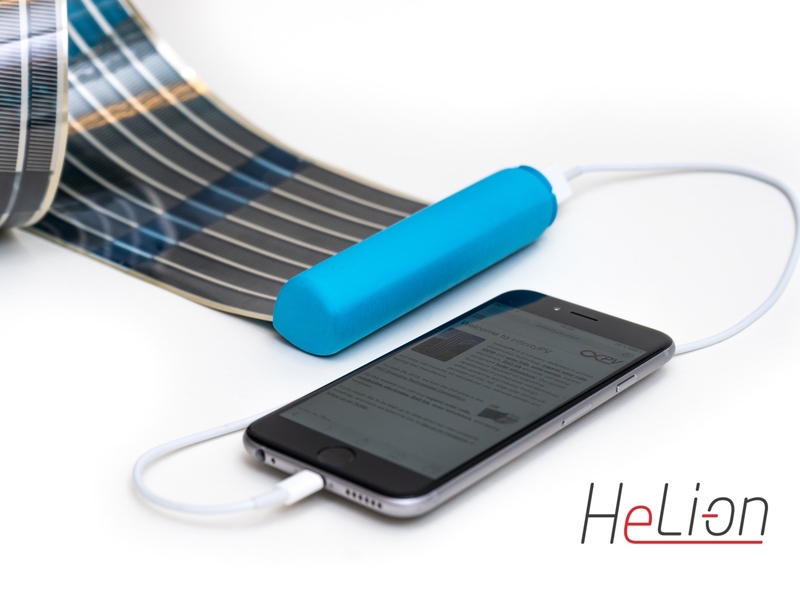 Just like Capture and Trail-Pix, Heli-On is another product originating from Kickstarter. I’m really starting to enjoy all the niche products you can find there. If it doesn’t work out I might go for Solar paper instead. Relying only on a power bank is not something I want to do as that would force me to regularly stay in towns as I recharge my gear. A solar charger gives much more freedom in my opinion and now I doubt I need to carry more than one spare battery as the charger has a built in 2600 mAh power-bank that’s able to recharge my battery 2.5 times. After some research I couldn’t really find any necessary apps to help me out. There were some exposure calculators but the math is easy enough to do in your head without wasting battery life. I do have Sky Map installed since before and it could be useful for locating the milkyway but from experience I’ve always been able to see it with my eyes only. I just need to keep track of new moons.